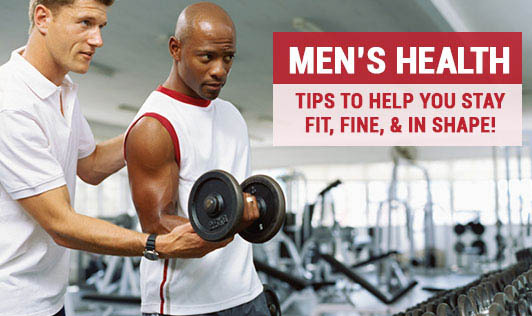 Men's Health: Tips to help you stay fit, fine, & in shape! Don't drink alcohol on an empty stomach. It enhances the negative effects of alcohol and you are more likely to munch on unhealthy snacks along with your drink. Never drink alcohol when you're hungry, angry, lonely, or tired. Never leave your drinks unattended or accept an open beverage from anyone. Start the night with a couple of low-calorie soft drinks. Many people are thirsty when they first arrive at a bar or club. So quench this thirst with alcohol-free beverages so that your alcohol consumption is restricted. If you are going to mix liquor with another beverage, opt for water or a low-calorie beverage like club soda. Remember that alcohol stimulates your appetite. Hence, you will be more likely to overeat- especially greasy or fried foods, which can add to your waistline. Avoid salty foods like chips and fries- common accompaniments for alcoholic drinks. These can make you thirsty, and encourage you to drink even more. Try and pack good nutritious snack options for the road since it's almost impossible to eat right when you are stuck at airports or train stations. Plan your business travel meals in advance if possible, so that you can stick to your daily nutrition intake. Find a decent hotel gym or nearby fitness establishment so you can continue with your regular workouts. Minimize the nutritional dangers of food, booze, and inactivity with a positive mindset. Travelling is not a license to binge. Spend waiting-time walking. If you are waiting in the airport, walk around if the surroundings permit you to do so. You know that you have to eat right to be healthy. So, avoid refined foods, trans fats, and junk foods. Pile your plate with fresh veggies and sprouts. Make sure that about 1/3 to 1/2 your meal contains vegetables. If you already exercise, continue to do so. Include a few days of weight training for better muscle and bone strength. If you haven't got on the fitness bandwagon yet, start now! Keep a regular check on your weight and waistline. Don't forget your rest and relaxation time.